He speaking about Draymond . . . or ? 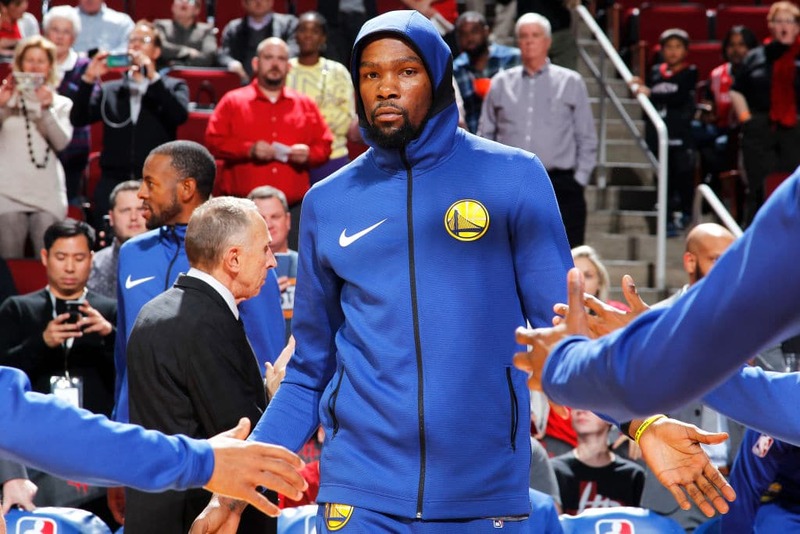 Last weekend, Kevin Durant took out some frustration of a couple of heckling Mavs fans, earning himself a $25,000 fine for his efforts. For the most part, Kevin brings it on himself — and for that he says he’ll cop the criticism. But when it comes to the beef with Draymond — something he didn’t bring upon himself, it’s a different story.